Where does the debate on Deferred Action for Childhood Arrivals (DACA) go next? 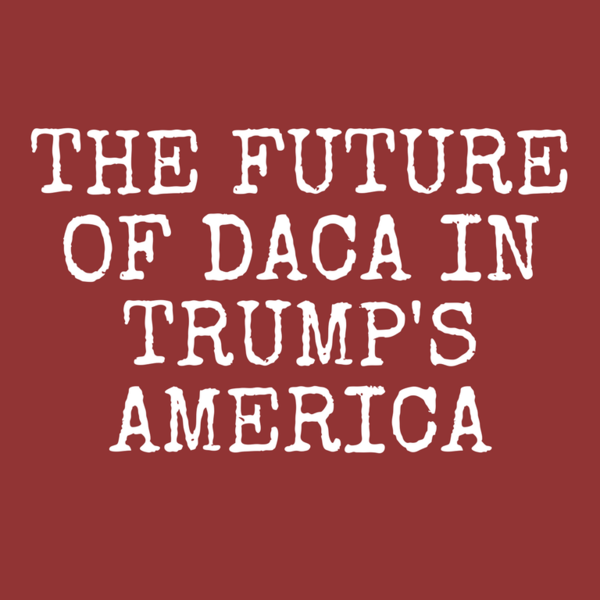 César Vargas, director of Dream Action Coalition, discusses the politics of Trump's decision and what DACA recipients can do. We close the show with Luis E. Mora, who shares the latest about a controversial "Evita" casting in Massachusetts.